Buyer personas have never been so important for businesses. 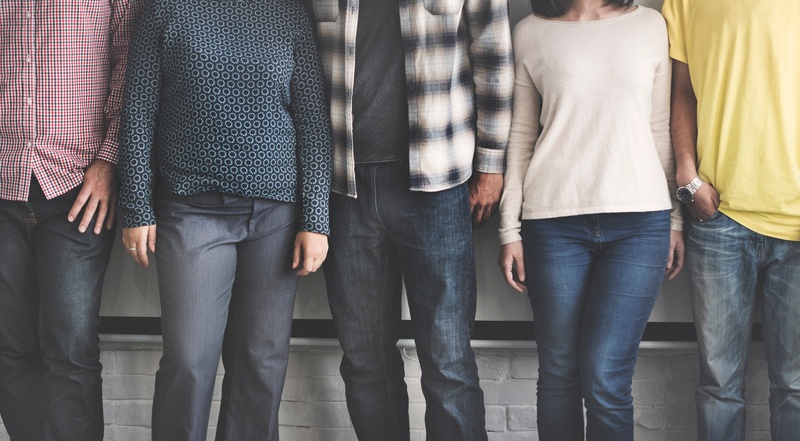 No matter what you sell, buyer personas can inform your marketing strategy and help you to communicate the right message to the right people – making them particularly useful for your inbound marketing strategy. In brief, a buyer persona is a representation of your ideal customer that you create based on research into existing customers. But it goes beyond age, gender and other basic demographics, focusing on everything from what they do in their free time to the problems they are attempting to overcome. So how do you identify them?